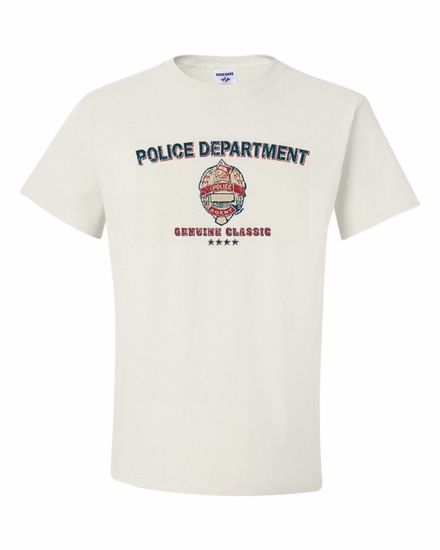 Let you local police know how much you appreciate them with our Police Department-Genuine Classic t-shirts and sweatshirts. We have a variety of colors and styles for everyone! Pair it with a Police Department-Genuine Classic coffee mug for a great gift. Remember� you found the Police Department-Genuine Classic Shirts at TShirtHub.com, where high quality came at a low price.